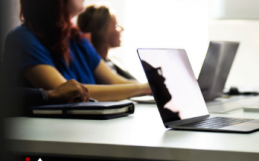 Calgary, AB – BelcaSoft is proud to announce RigER – Rig Equipment Rentals – Case Study Presentation. 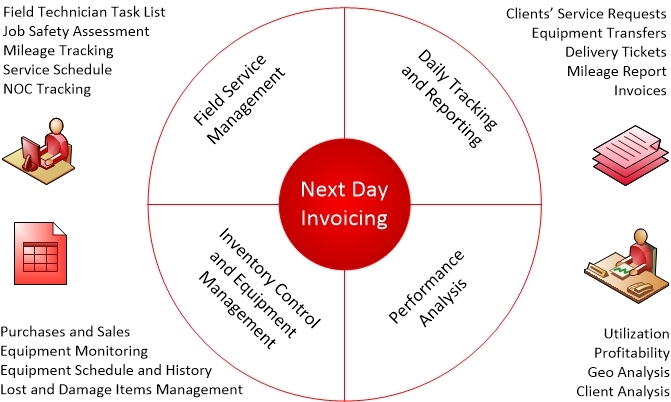 The Case Study based on oilfield rentals operation management software implementation experience with undisclosed client. This presentation describes typical challenges for energy service operations: labor, service, equipment, locations, clients, etc. 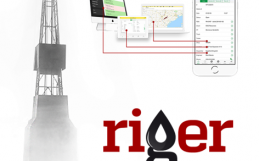 RigER v. 1.01 – Rig Equipment Rentals – a rental management software designed for Oil and Gas Industry. 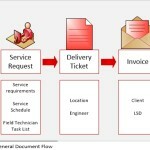 This specific application allows controlling entire rental operations: from client service request and service schedule via delivery tickets to final service invoice. The product is designed for small and medium size energy servicing companies. 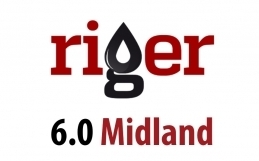 RigER v. 1.01 focuses on oil & gas equipment rentals but it tracks service jobs as well. Flexibility and Affordable Customization! – It’s our motto! If you did not find necessary features for your business give us a call and we will add them with pleasure and care.